The future of life on Earth will inevitably be one of fast-paced urbanity, and the ability to manoeuvre that is a new must-have characteristic for any company to hopes to stay ahead in the game. 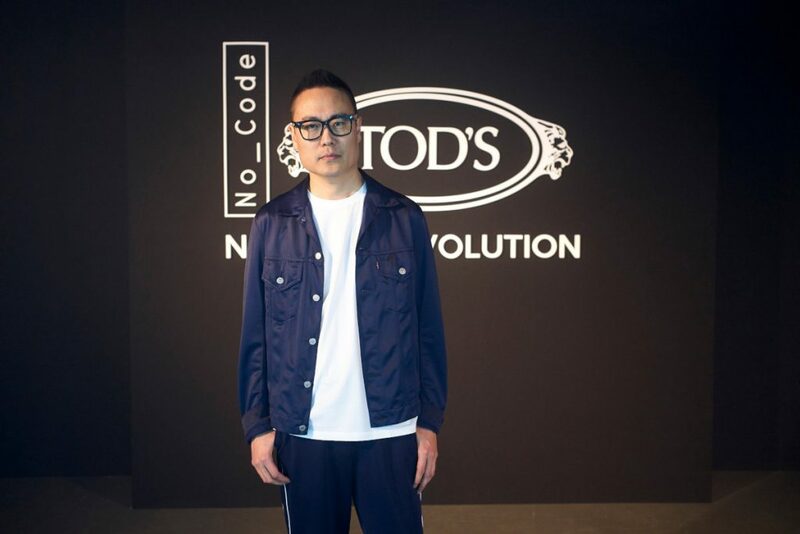 With that in mind, Tod’s have launched No_Code, an innovation workshop made for innovators and artists who dedicate themselves to experimentation and the perspective that the future of fashion must be agile. The No_Code movement is characterised by fluidity and elasticity, unbridled by codes and transcending seasons, and together with Tod’s savoir faire in materials and craftsmanship, the No_Code collaborative collection will combine forward-looking technology with high quality Made in Italy materials. 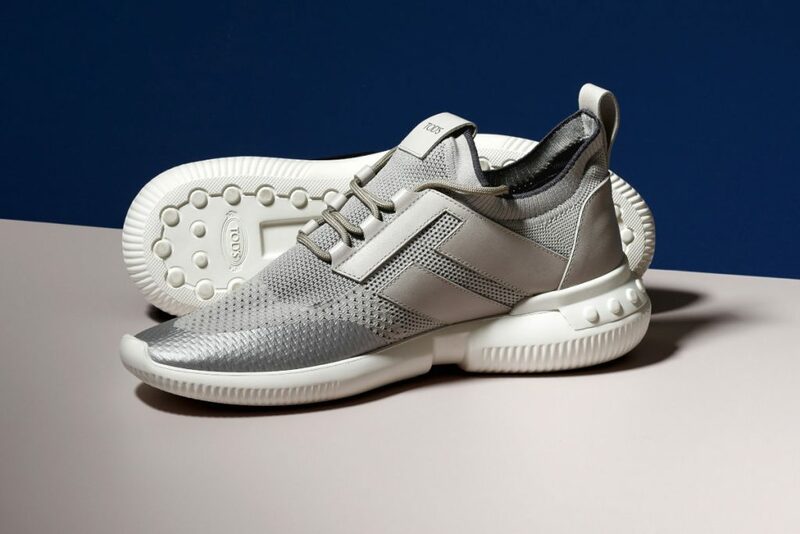 In the first release from the No_Code project, the maison introduces the ‘Shoeker’, a hybrid design that combines all the best characteristics of both the shoe and the sneaker resulting in footwear that will revolutionise the way you move. Designed by South Korean Designer Yong Bae Seok, the shoeker is more than just a pair of shoes, it’s the perfect accessory for any occasion. 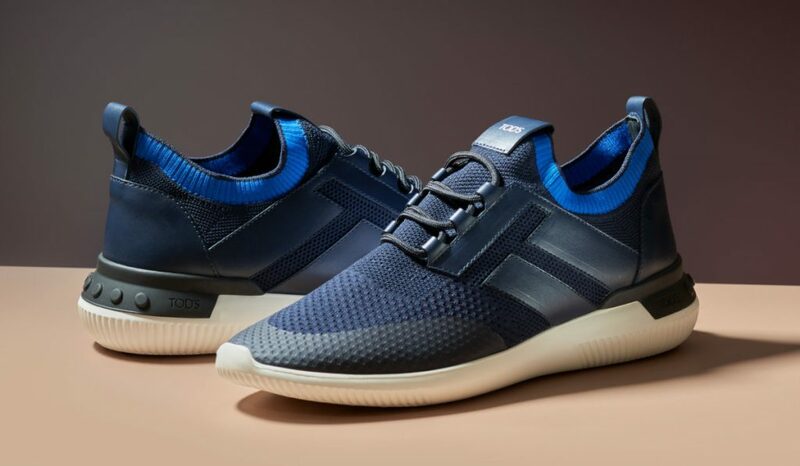 Whether you’re zipping from long meetings to a late night out with friends, the shoeker’s light expanded rubber sole, with uppers in lightweight leather and neoprene or knitted fabric, will provide the right look at all times. The No_Code Shoeker by Yong Bae Seok willbe available in Tod’s boutiques in Malaysia soon, along with other selections from the Spring-Summer 2019 collection.